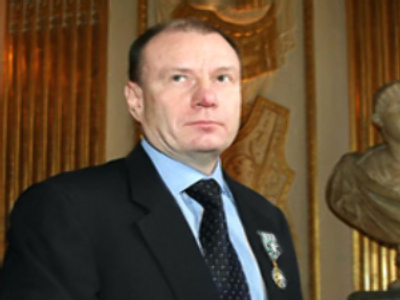 Vladimir Potanin has been elected Chairman of the Board of leading nickel and palladium producer Norilsk Nickel. Prior to the vote Mikhail Prokhorov, the metal giant’s co-owner and board member, insisted that independent director Guy de Selliеrs would be better for the position, but the majority of the shareholders backed Potanin. This follows the election of the new directors’ board of the long-disputed company on June 30.